Dollar Days keep blessing those in and throughout our community. 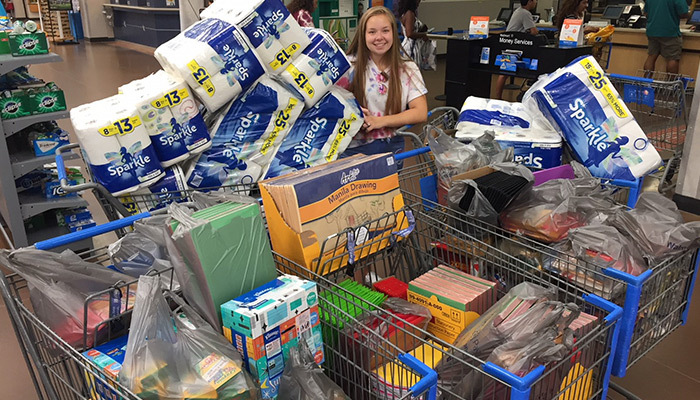 This month all of the dollars from Dollar Day went to purchase school supplies for children in Little Elm ISD. 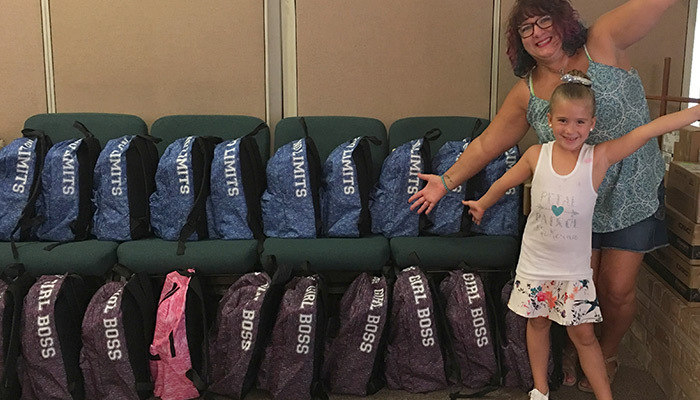 We were able to purchase and fill 25 backpacks with all the supplies kids need on the first day of school. 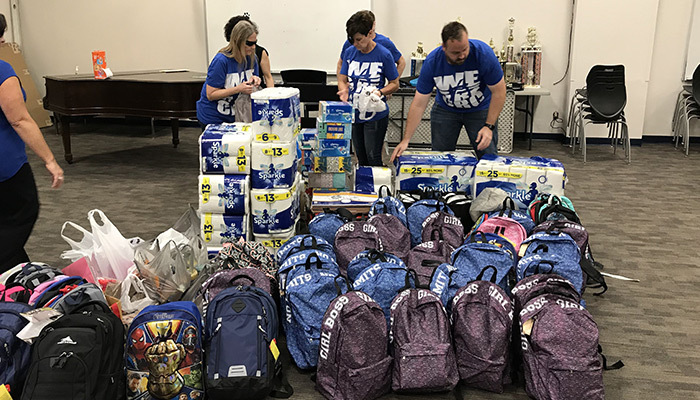 By doing this, we not only get to experience the blessing of providing needed supplies to kids but we also get to be a blessing to the parents and teachers as well. During this month, we not only got to give to Dollar Days, but we also got to go as well. 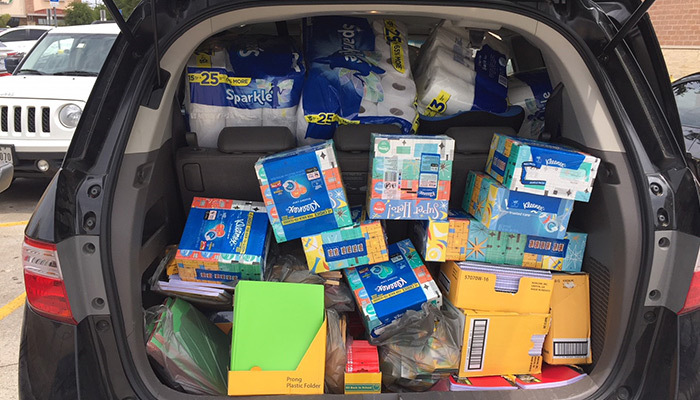 A team of volunteers set out to Walmart to buy the supplies and in so doing, blessed others along the way. 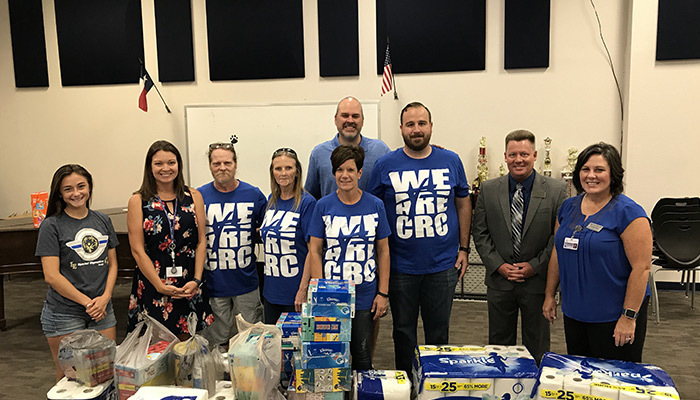 Once all the supplies were bought, the team headed back and met with others and began sorting all of the supplies. They separated everything into piles with each pile being stuffed into a backpack. 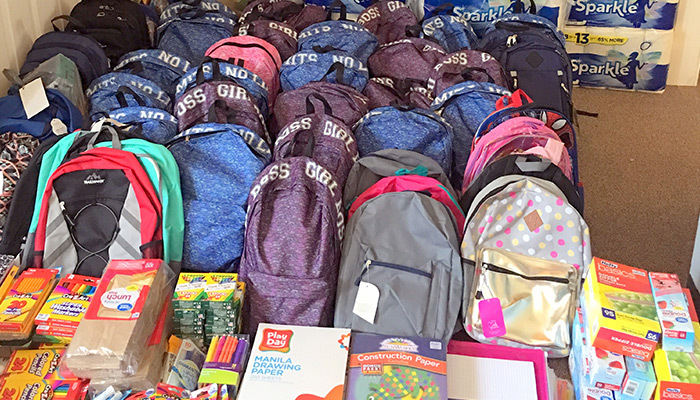 By the end, they had 25 backpacks stuffed and ready for delivery. 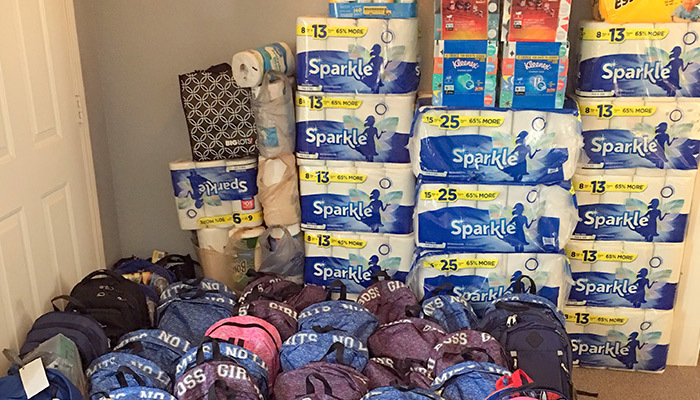 Not only did we have 25 backpacks but we also had many items donated such as paper towels, tissues, pens and more. 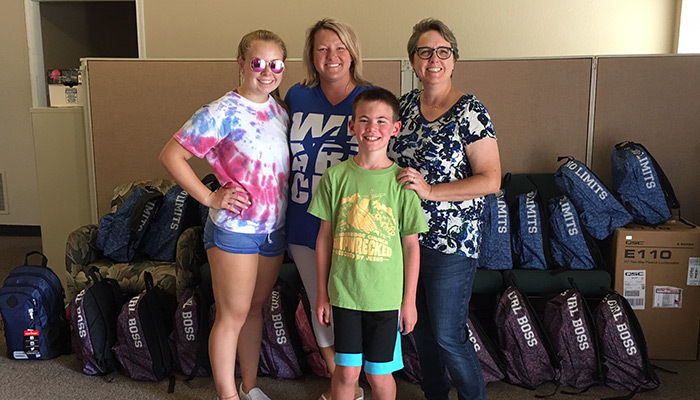 On Tuesday, we delivered all of the backpacks to the Middle School where they would be distributed at the Back to School Bash. 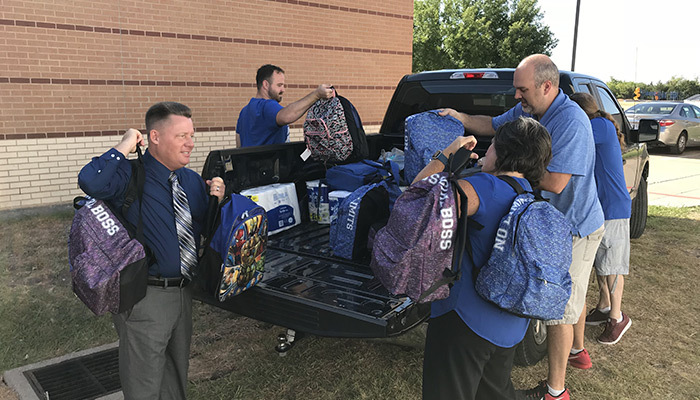 The school staff was very appreciative for everything that had been done. Minister at CrossRidge Church, George loves to jump over cracks, roll down hills and spin circles. He has been known to avoid anything that most people like and was once thought of as being the grumpiest person at summer camp. He loves his family and hopes one day to find a way to do more with less.